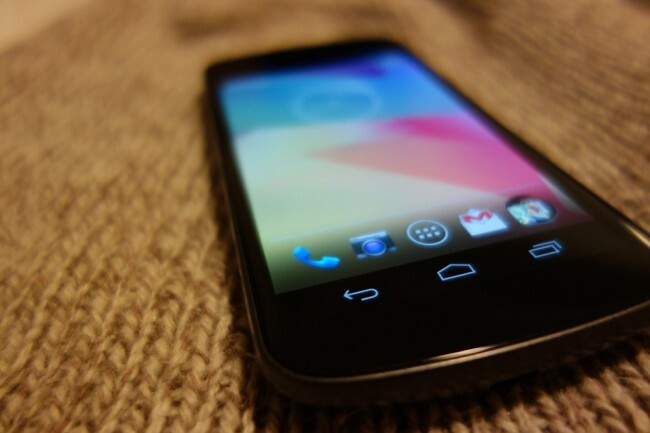 The day has come, the official Android 4.2.2 update for Verizon’s Galaxy Nexus is rolling out. We’re hearing from readers who are already able to force it to appear through the trusty ol’ Google Services Framework trick, while others have had it pop up without any work. Head into Settings>Apps>All. Find “Google Services Framework” and “Clear data” and “Force stop” the app. Then hit “Back” twice and scroll down to “About phone.” Then tap “System updates” and the update may pop up. If that trick doesn’t work or you have experienced issue with it in the past, feel free to manually update using our detailed instructions for all users. Or at this point, if you have yet to update, you might as well wait for it to arrive on your device OTA.